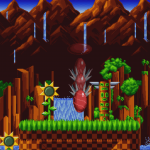 Sonic Mania Adventures Part 5: The Finale! 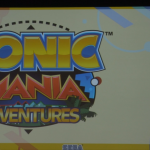 To celebrate the release of Sonic Mania Plus, the conclusion of Sonic Mania Adventures is now out for your viewing pleasure! 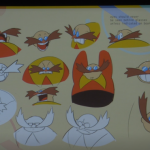 Will Sonic and Tails be able to defeat Dr. Eggman? 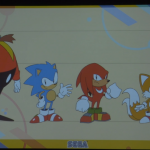 Will Ray and Mighty showdown with Metal Sonic? 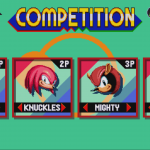 Will Knuckles ever retrieve the Master Emerald? 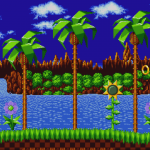 Check out the finale below! 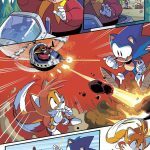 Sonic Mania Adventures Part 4 – Mighty and Ray’s Story! 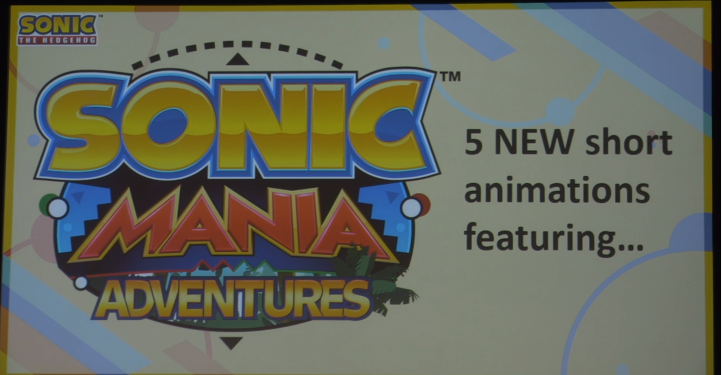 Part 4 of 5 of Sonic Mania Adventures has hit YouTube today – with this episode chronicling Ray’s search for Mighty! But watch out Ray – someone is in hot pursuit! 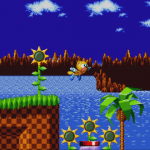 Catch the latest episode above. 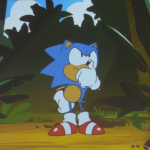 SEGA have announced today that the release date of Sonic Mania Plus is Tuesday July 17th 2018 for both Europe and North America. 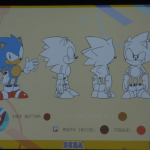 Along with the announcement comes a new animated trailer featuring the two new protagonists, Mighty and Ray, animated once again by Tyson Hesse. 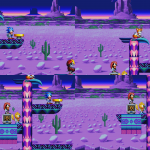 The trailer and the images in the gallery show more of the gameplay fans can expect in Mania Plus, including Mighty’s ability to destroy obsticles, and Ray’s ability to glide. 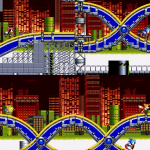 In addition to this, the new “Encore mode” provides fresh looks and challenges in already established zones in the games, alonside a 4-player competition mode. 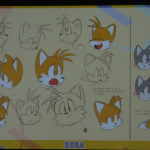 Those looking to get a glimpse of the physical release can also check out images of the reversable cover art (including a retro Genesis cover) and the artbook to be packaged in a holographic cover. 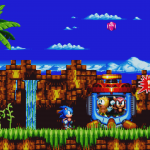 For those who already own the digital version of Sonic Mania, the Encore DLC pack will be available via stores for £3.99 to upgrade the game to Plus. 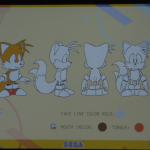 As always, stay tuned to TSS for more information on Sonic Mania Plus as it comes! 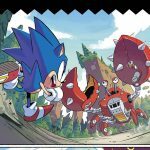 In an interview with Sonic Archie comics editor Vincent Lovallo, IGN have revealed a first look at the upcoming Sonic: Mega Drive comic – and a follow up issue debuting later in the year, “Sonic: Mega Drive – The Next Level”. 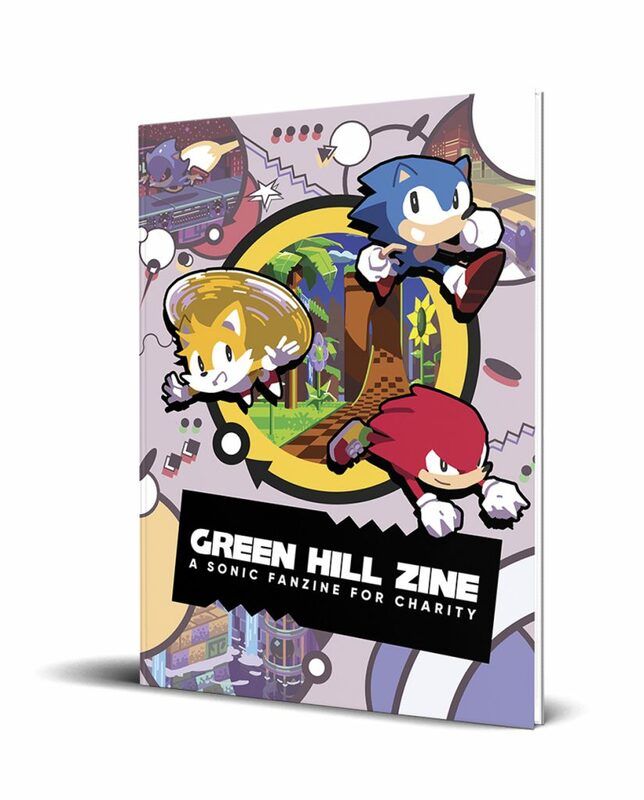 The new one-shot special, created especially to celebrate Sonic’s 25th Anniversary, takes readers back in time to Sonic’s classic days set after the Death Egg saga. 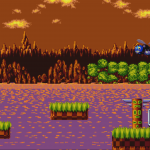 Sonic must take on Eggman once more to destroy his new machine of destruction – The MEGADRIVE. 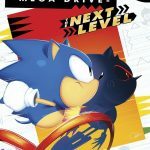 As well as debuting first images of the issue, Lovallo also revealed Mega Drive #1 will be followed by another special, titled “The Next Level”. 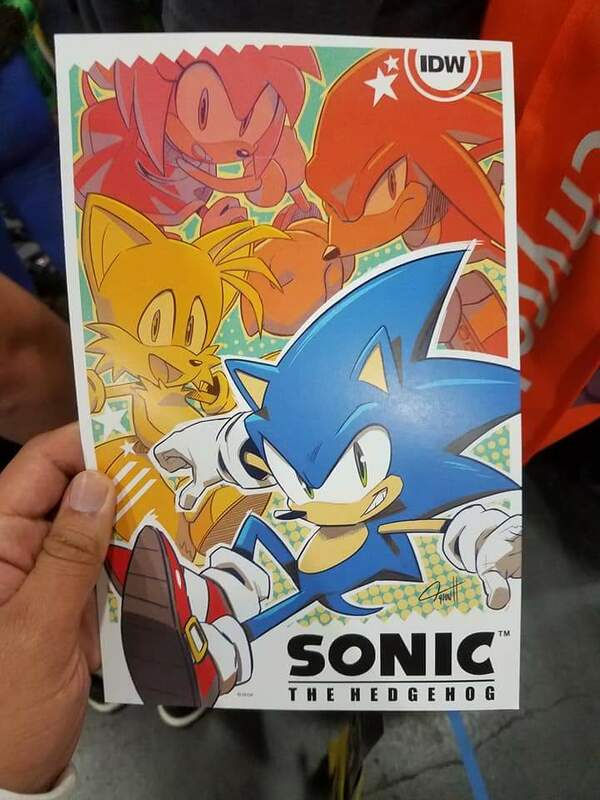 Though no specifics were shared, the comic will pick up immediately after the events of Mega Drive #1 and potentially feature Metal Sonic as the antagonist, as teased in the cover debut. 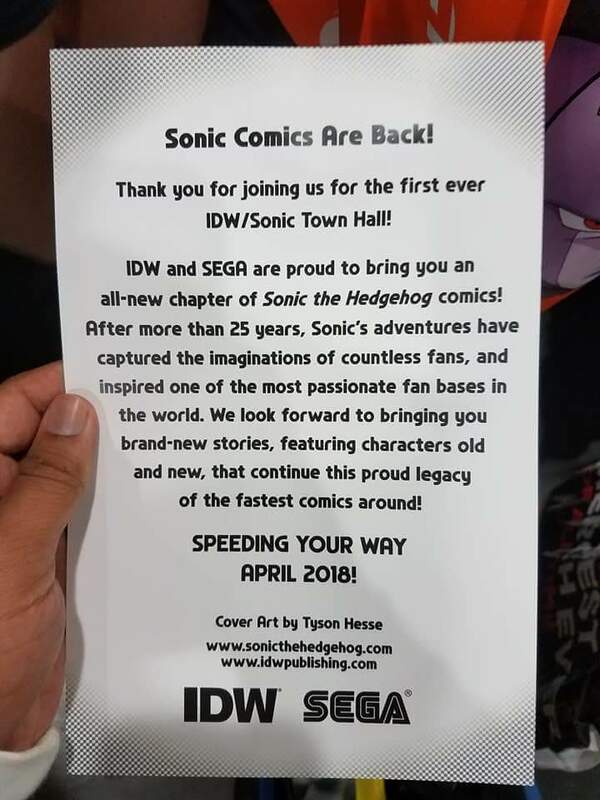 Written by Archie Sonic veteran Ian Flynn and art by Tyson Hesse, the story is said to combine “traditional comic storytelling with the structure of an actual Sonic game” with potential for an ongoing series if demand is there. 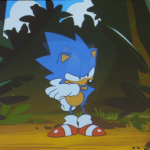 The adventure will take Sonic to new lands, and shed some light on the “the bonds he has made with his friends in previous games”. 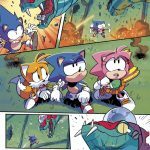 Lovallo also touches briefly on the possibility of an Archie adaption of an upcoming anniversary title – which they’d be more than down for. 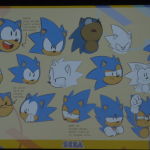 That would be awesome and we are totally down to do it at Sonic speed! 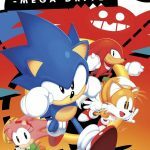 “Sonic: Mega Drive #1” will debut July 6th, with “The Next Level” following further into 2016. 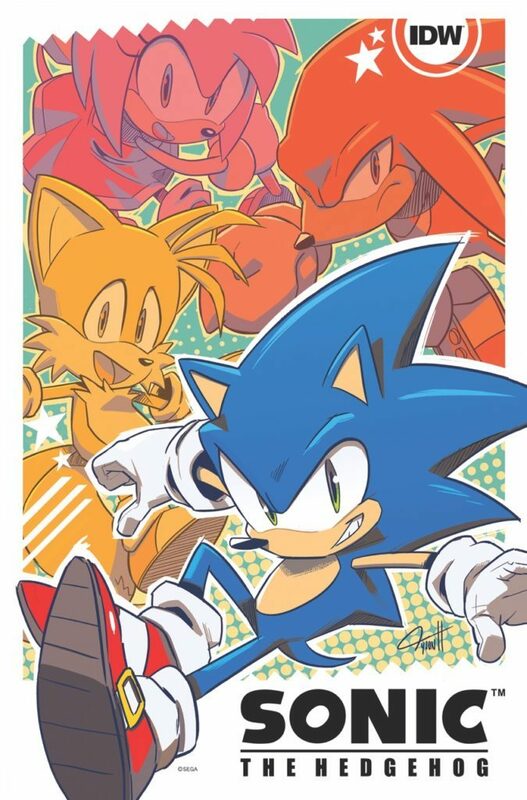 You can check out all of today’s released art of the upcoming comic in our gallery below. 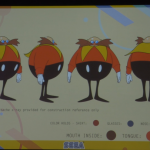 …but it turns out that everything we know is a lie. 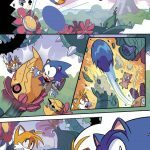 Those wanting to read the original comics by Tyson Hesse can find links after the jump!